Our History – Herman Meyer and Son, Inc.
Gustav S. Rosenberg was the founder of G. S. Rosenberg Undertaking Company which was founded in 1888. G. S. Rosenberg’s best and closest friend was Herman Meyer who was always helping him out and loaned him money. 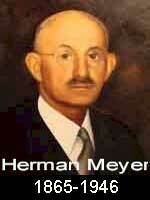 They were so close that Herman Meyer named his second son Emanuel Gustav after Mr. Rosenberg. Mr. Rosenberg died in June of 1925. When the attorney for the Rosenberg’s family opened the will they were informed that Herman Meyer would own one half of G. S. Rosenberg Undertaking Co.
Herman Meyer felt that Louisville should not be without a Jewish Funeral home as he was very involved in the Louisville Jewish Community. 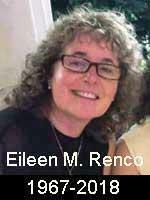 He borrowed from his brother in law and from his life insurance policy to buy the company. The original location of G. S. Rosenberg Undertaking Company was 1229 South First Street. After Herman purchased the firm, he and his son Emanuel changed the name to Herman Meyer & Son and operated out of The John Maas Funeral Home that was located at Floyd and Broadway until 1927 when they purchased the building at 1525 South Third Street for their new location. In 1939, they purchased the building next door at 1521 and remodeled both properties. Herman Meyer died in September 1946. In 1957, Herman Meyer & Son, Inc. moved to their present location at 1338 Ellison Avenue. 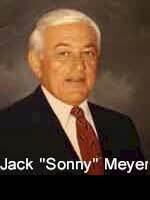 In that same year, Jack “Sonny” Meyer graduated from Mortuary School and became the third generation of the Meyer family in Funeral Service. 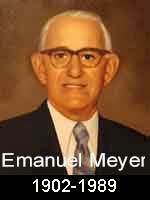 Upon the death of his father, Emanuel, he became President of Herman Meyer & Son, Inc. in 1989. In 1996, Eileen Meyer Renco, Sonny’s daughter, became the fourth generation of the Meyer family in Funeral Service.